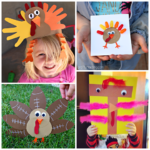 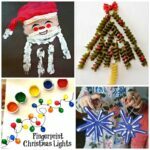 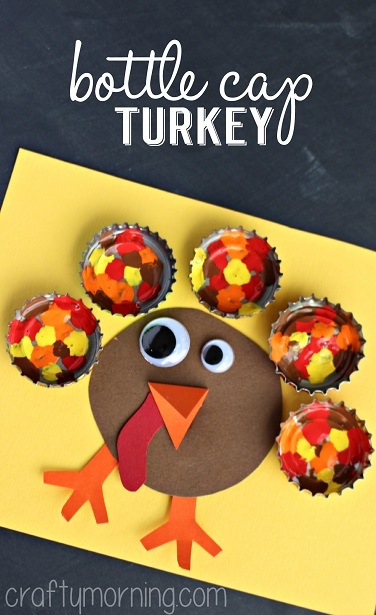 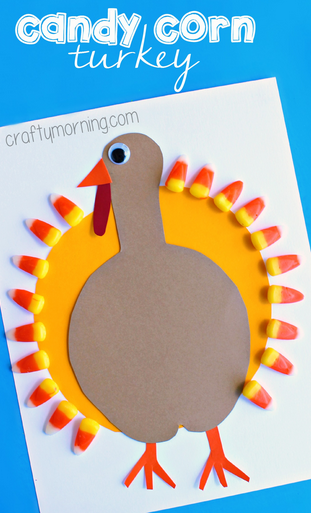 If you’re looking for some creative Thanksgiving crafts for kids to make, you’ve found the right place! 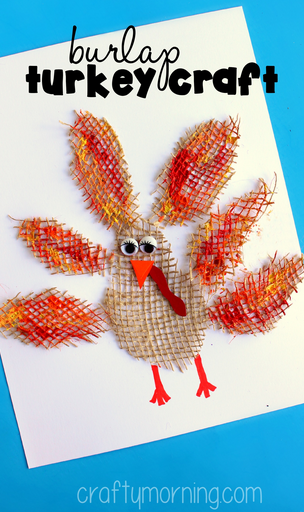 We’ve tried to think of every way possible to make some clever art projects for this turkey holiday. 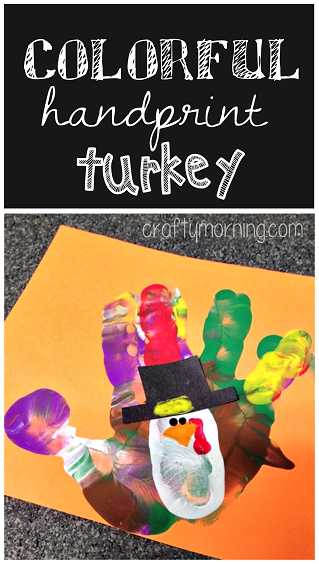 Just click on the photos to get step by step instructions. 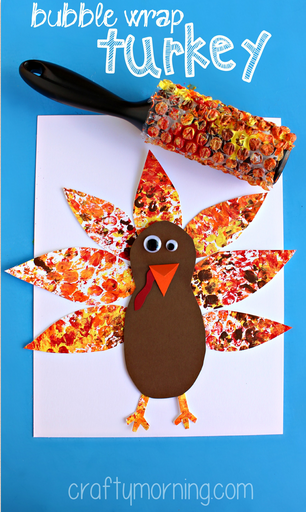 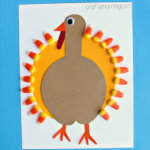 Make a turkey using paper and candy corn or try using bubble wrap on a lint roller! 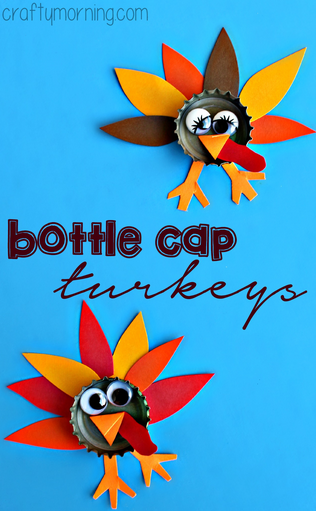 Use pop can tabs or paint bottle caps to make a turkey! 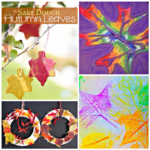 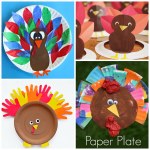 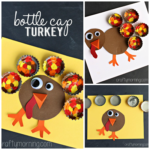 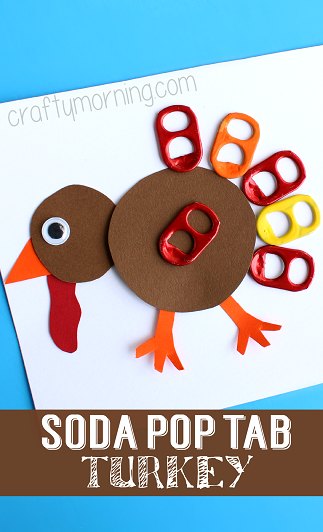 Try making some bottle cap turkeys or paint your own feathers with a dish brush! 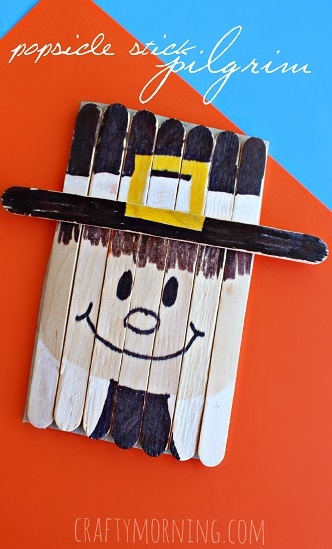 Use popsicle sticks to make a little pilgrim boy craft or paper to make fun Native American headbands. 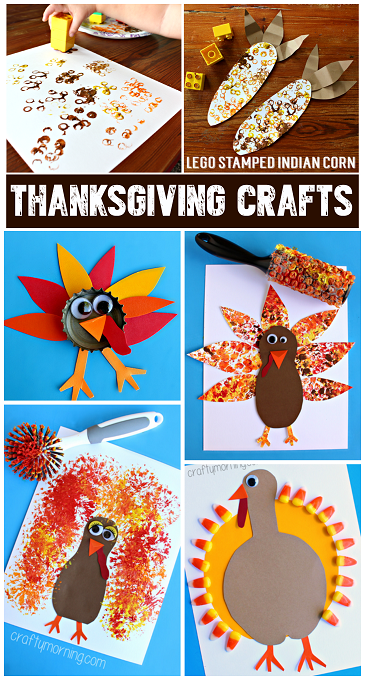 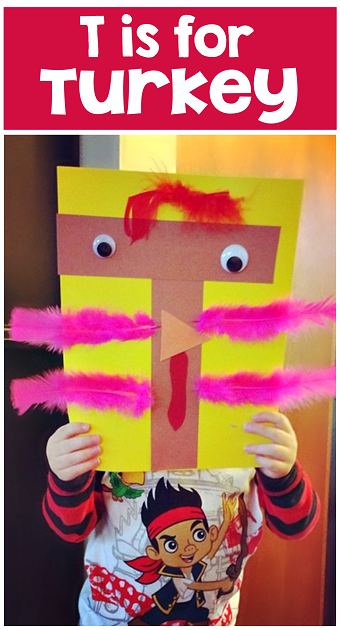 Use some burlap material to make this turkey or try making some Indian corn using legos! 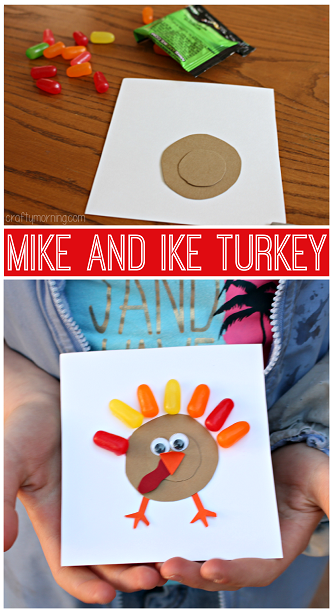 Make a stylish neon turkey using a water bottle or make a creative Mike and Ike turkey craft! 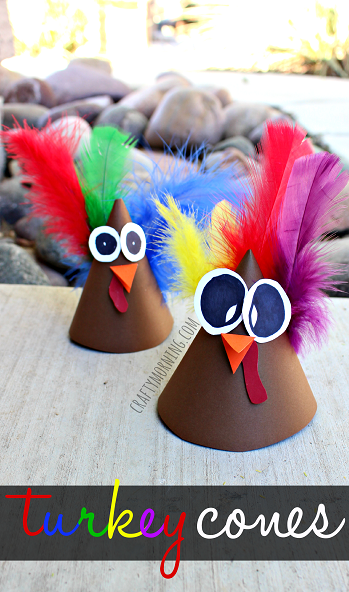 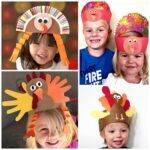 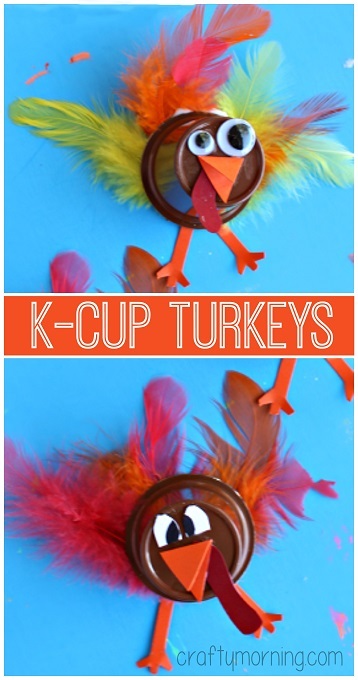 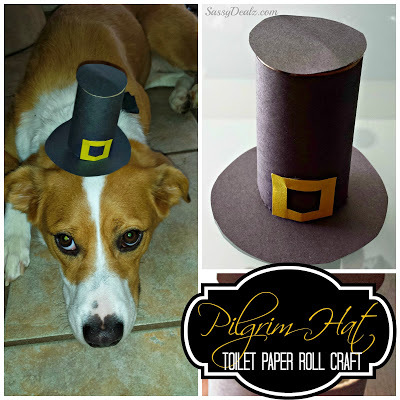 Upcycle some Keurig cups to make turkeys or make some fun turkey cone hats! 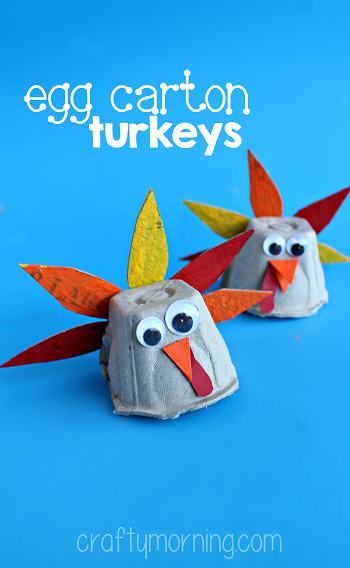 Use cupcake liners from the kitchen to make some turkey feathers or upcycle some egg cartons. 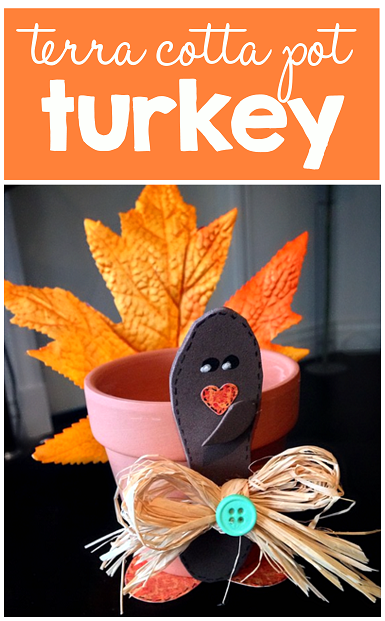 Make a terra cotta pot turkey craft using a maple leaf or use real leaves to make a turkey! 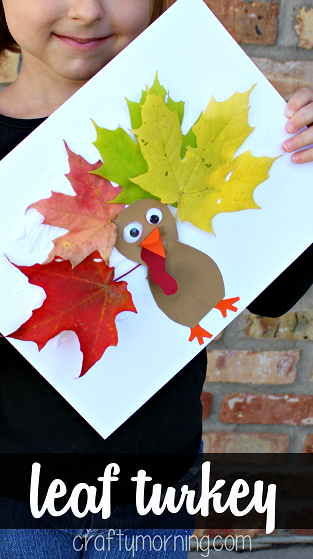 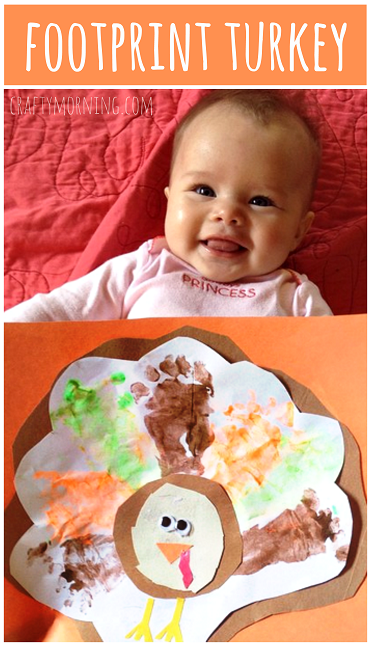 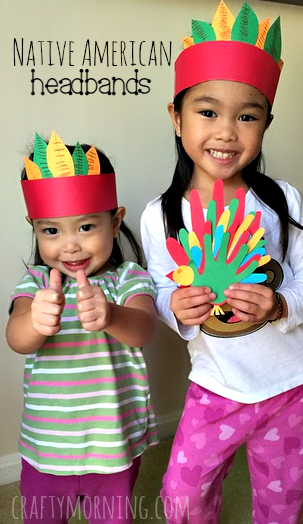 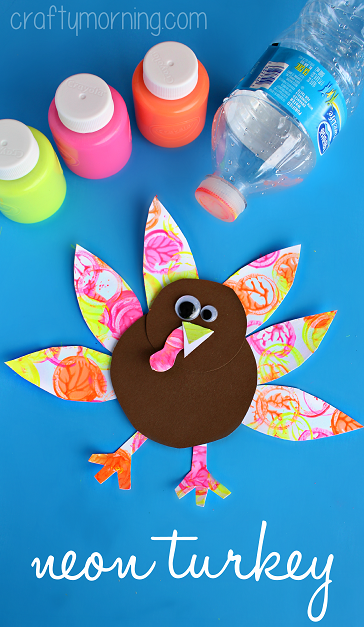 Cut up tissue paper to make this fun turkey or use your child’s footprints! 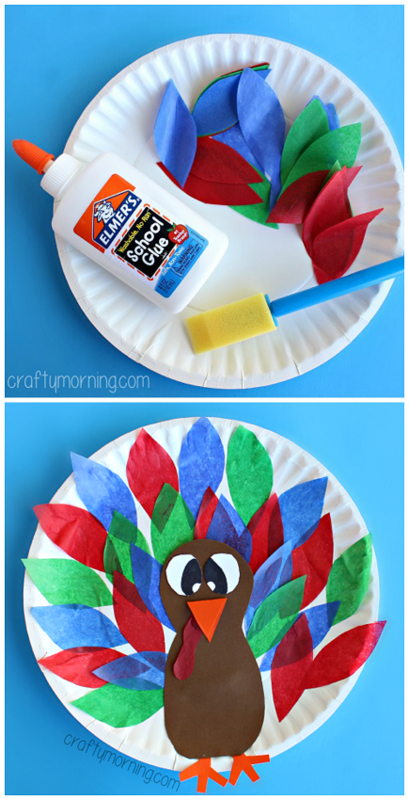 Have the kids make a football turkey craft! 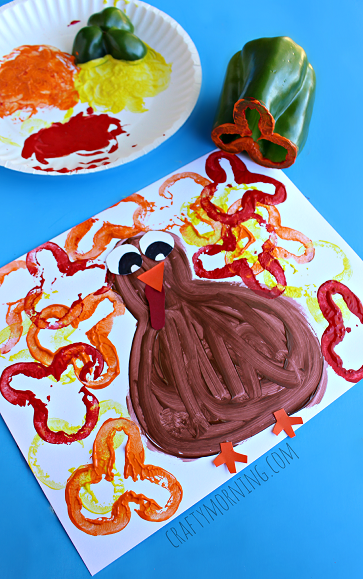 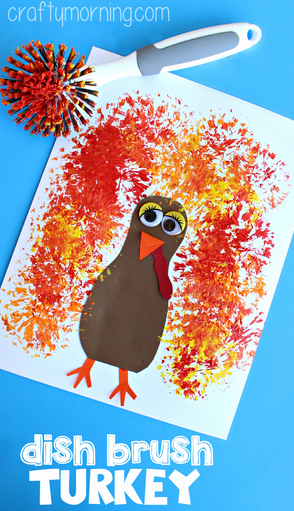 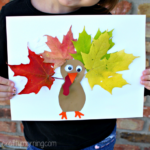 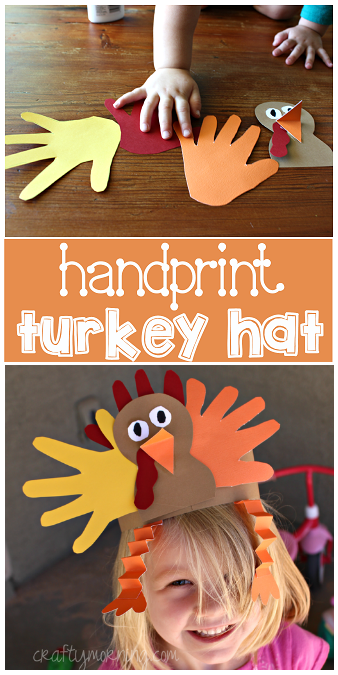 Boys will love this one or make a colorful handprint turkey! 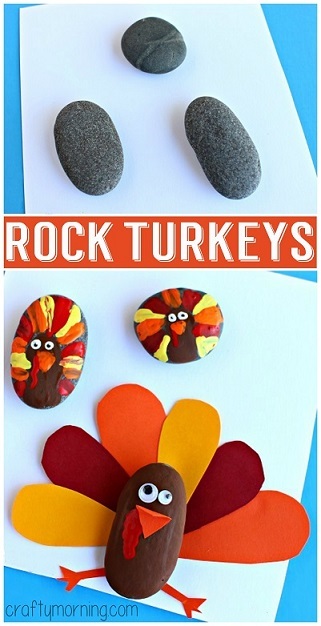 Make a cute little water bottle turkey puppet to play with or decorate some rocks as turkeys! 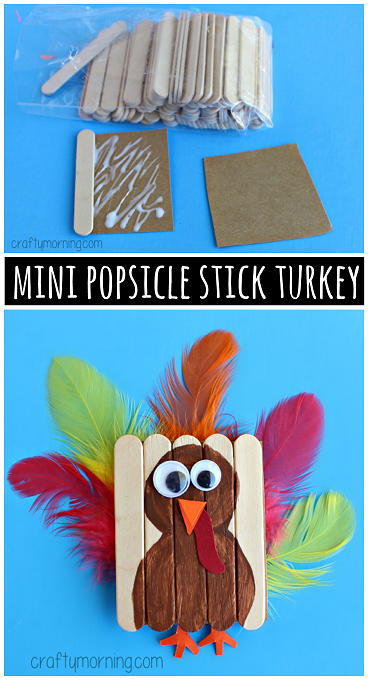 Make mini popsicle stick turkeys or use a green pepper to make cool feathers! 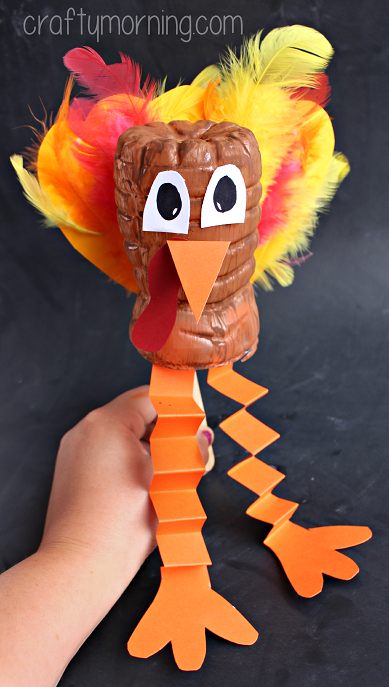 Turn plastic spoons into turkey feathers with this craft! 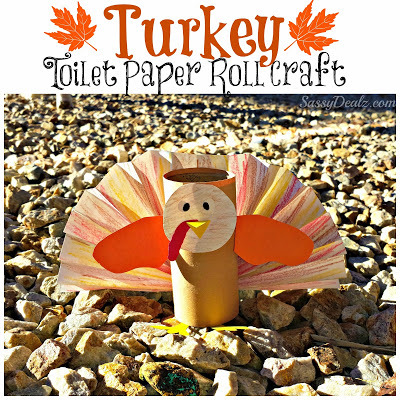 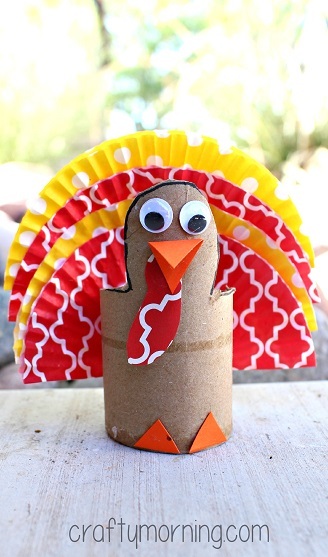 Grab a recycled toilet paper roll to make this little turkey. 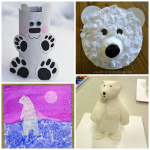 More crafts coming soon…stay tuned!